From mason jars and flower crowns to timber, twine and chalkboard signs... Rustic weddings are becoming more and more popular. 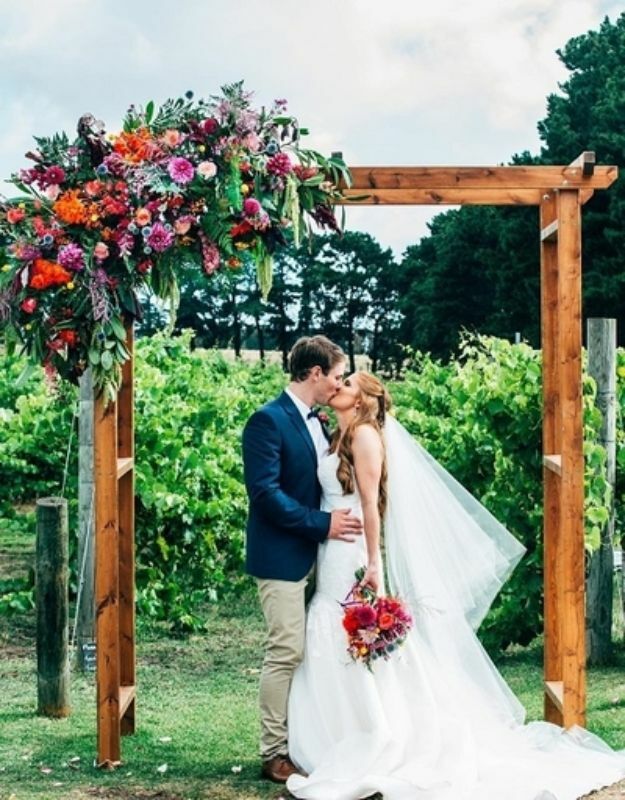 There is just something about timber-filled vineyards and old cobblestones that everyone loves - especially when mixed in with ivory gowns and the season's best florals. 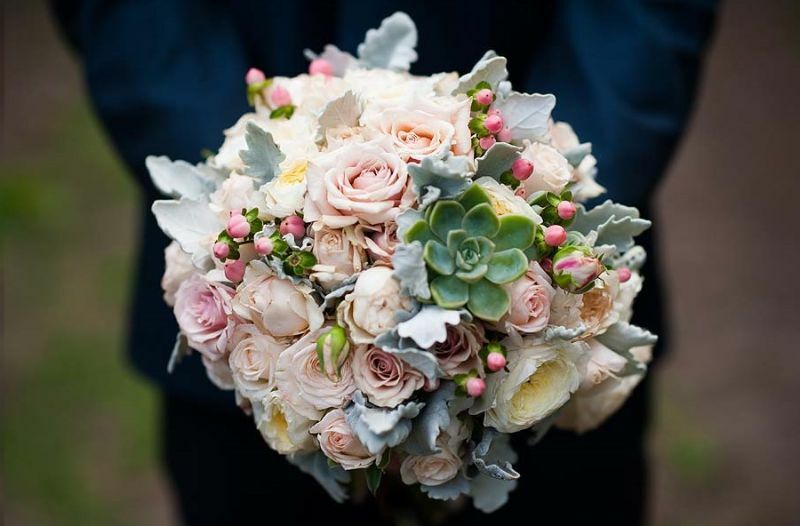 There are so many reasons couples go for a rustic wedding when choosing their theme - importantly because you can make it your own... But luckily for those trying to cut down the budget, rustic weddings can also prove to be cost effective when you opt for the D-I-Y option. One look through Pinterest and you'll discover there are so many different (and affordable!) 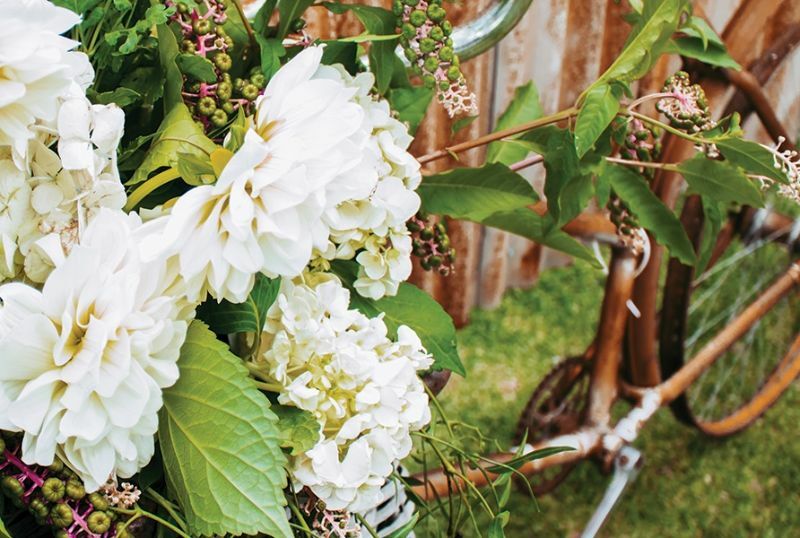 ways that you can pull off a rustic wedding. And if you're after a rustic wedding in Geelong, luck would have it that our gorgeous handmade venue (literally, handmade!) 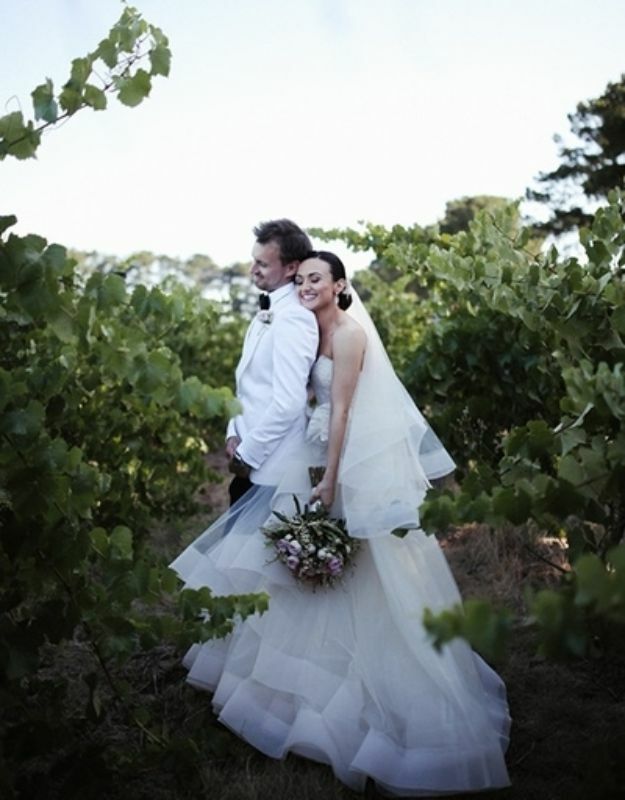 is situated in the heart of the Bellarine Peninsular, with ripe vineyards, breathtaking views and so much to offer couples looking to make their day one to remember. An hour from Melbourne and just out of Geelong, Oneday Estate boasts both privacy and rustic charm, presenting a mix of high ceilings, recycled timbers, stone, bevelled glass and handcrafted features. 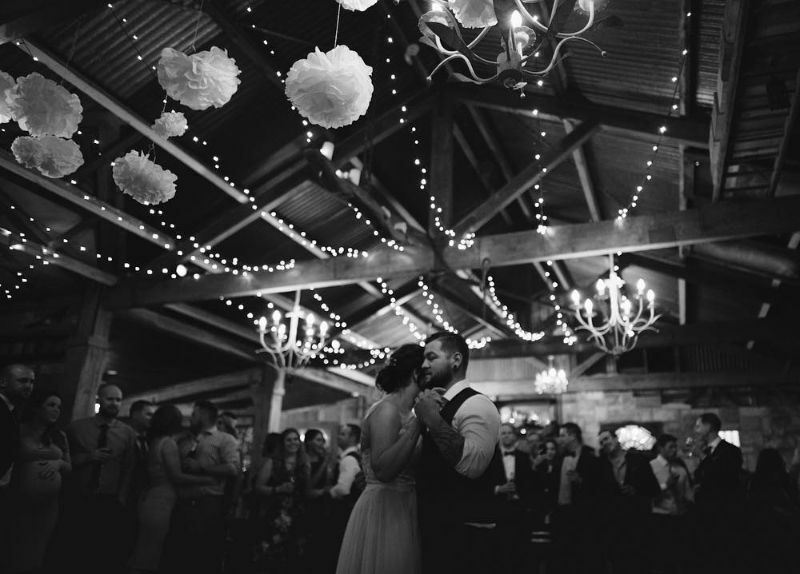 Our venue is unique, built with love and ready for you to make it your own for your special day. 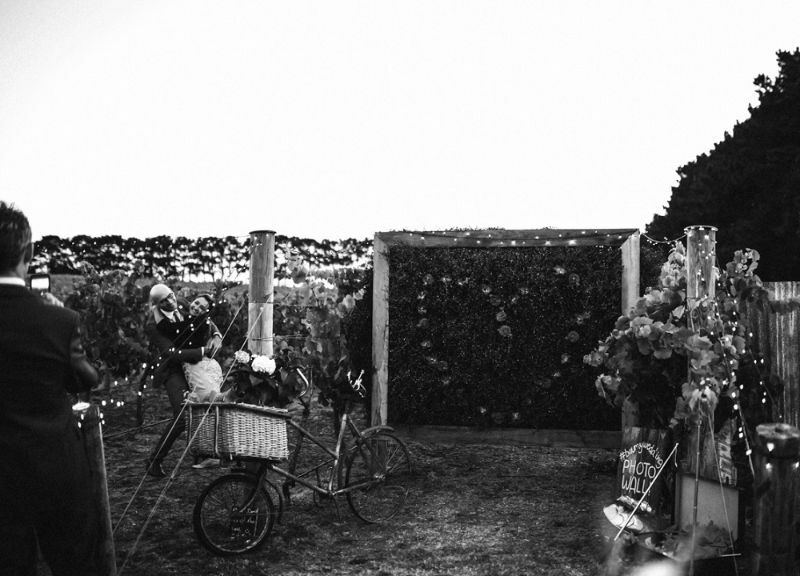 The beauty of Oneday Estate is, if you're after a Geelong rustic wedding, we have everything in one place! From a ceremony that overlooks sweeping views of the vineyard, to a reception where families can eat, drink, sing and dance to their hearts content in celebration of the newlyweds... Oneday Estate also features gorgeous locations where couples can take their wedding photos, surrounded by greenery and rustic country charm. The most simple touches have made Oneday Weddings come alive. 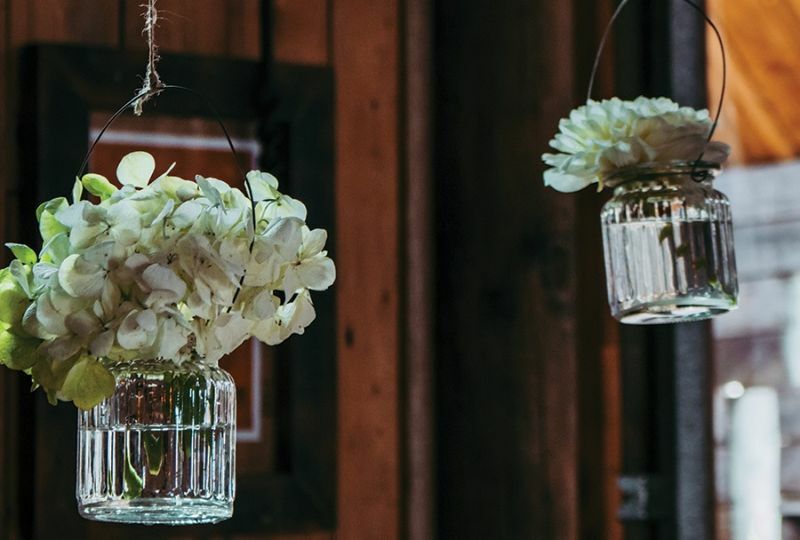 Jars filled with fresh flowers hanging from the timber ceiling trusses. Fairy lights, florals and succulent displays. Wooden wedding signs turning the place into a whimsical wonderland. Oneday Estate offers couples a quiet retreat to celebrate with their loved ones, boasting a country charm like no other.